After wearing the panda knit adult beanie for a full 8 hours, we can say that it didn't improve our productivity but it did come with some sweet perks. We felt the overwhelming urge to post up in a tree somewhere and take a nap (so we guess you could say we were very unproductive.) A strong hankering for bamboo also hit us which is weird since we've never eaten it...until today. Hee hee! 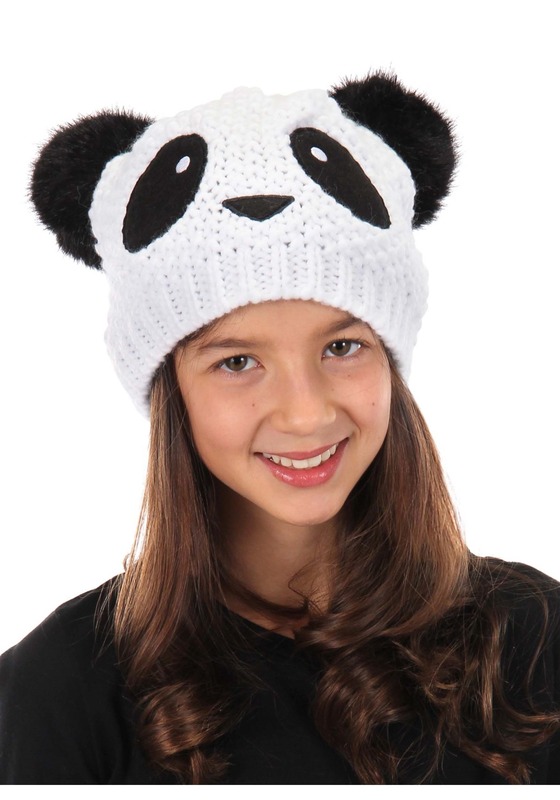 The panda knit beanie is a unisex accessory specifically crafted to fit adult-sized heads. It features embroidered eyes, a nose, and two fuzzy ears sewn to the top of the beanie. We were kidding about craving bamboo while wearing the panda hat! 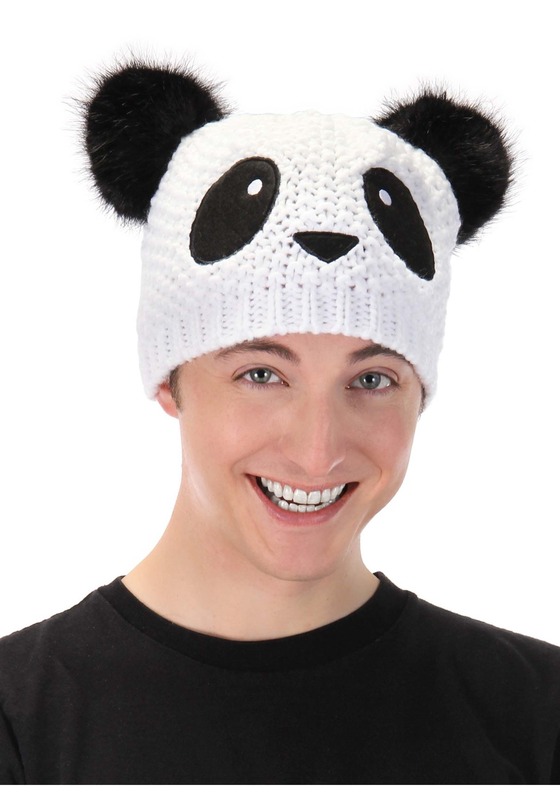 It won't give you any strange cravings but it will serve as the cherry on top of any panda costume worn.